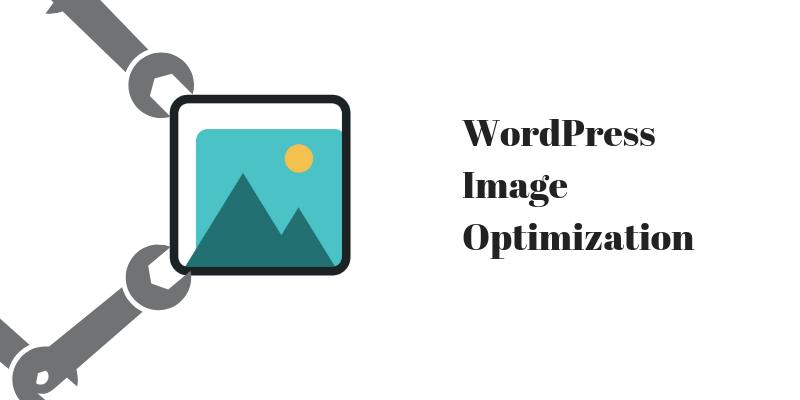 We see a large number of searches about image collage plugins for WordPress each month. Although there aren’t many plugins available for this purpose, we have compiled a list of some effective collage plugins for your WordPress website. 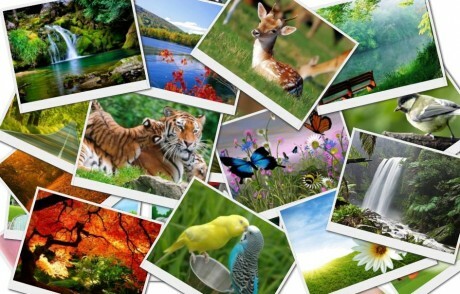 Showcase your images beautifully with Wordpress plugin Collage Maker. 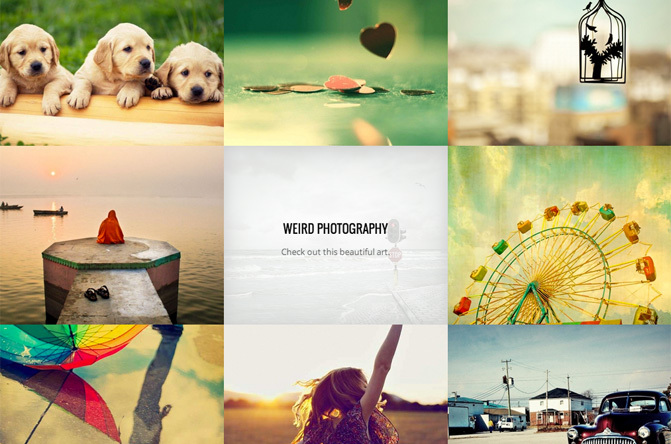 You can create stunning collages with this WordPress plugin. Pick images from your regular WordPress gallery or from other popular WordPress Gallery Management Plugins like the NextGen Gallery. Collage Maker has inbuilt short-codes to change the behavior and the look and feel of your collage. 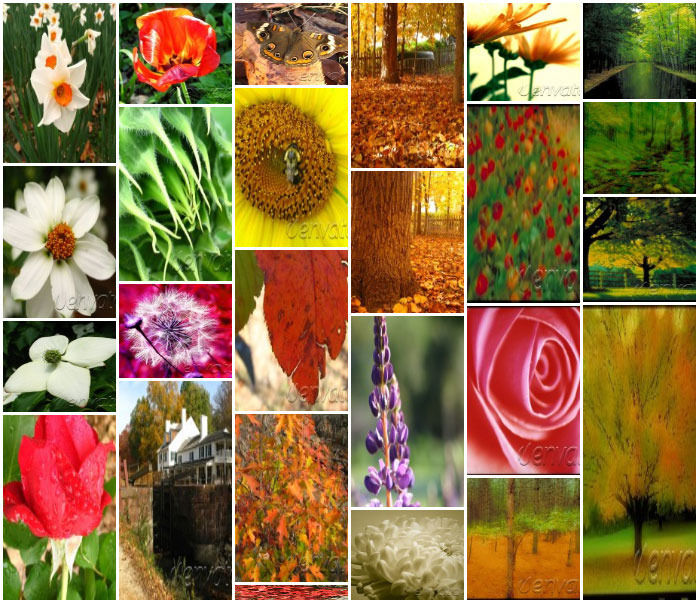 With powerful features, this plugin helps a user create beautiful collages quickly and easily. Grid FX picks content(images) from your posts. 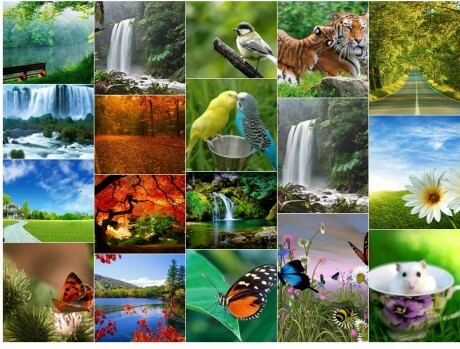 It is a responsive grid collage plugin and works with all themes. You can choose to use images from your posts or categories and produce creative collages. 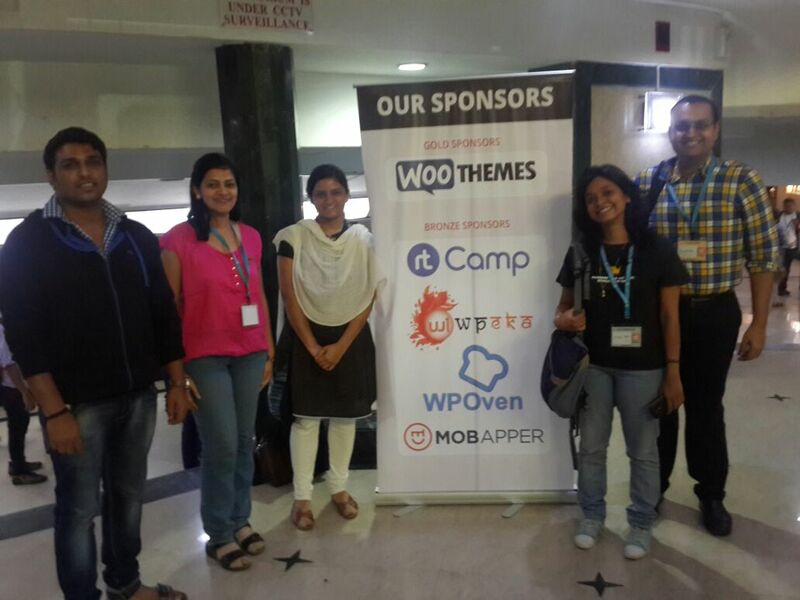 Image Collage is a WordPress plugin which is an interesting and a useful plugin for the bloggers/users. It will help you generate or create an image collage from the images library of your page or from the photos attached to your post in just a short period of time. Although Image Collage has not been updated for the past two years, it still is a cool collage plugin. The images present in your WordPress gallery can be merged into a visually-striking design with this plugin. 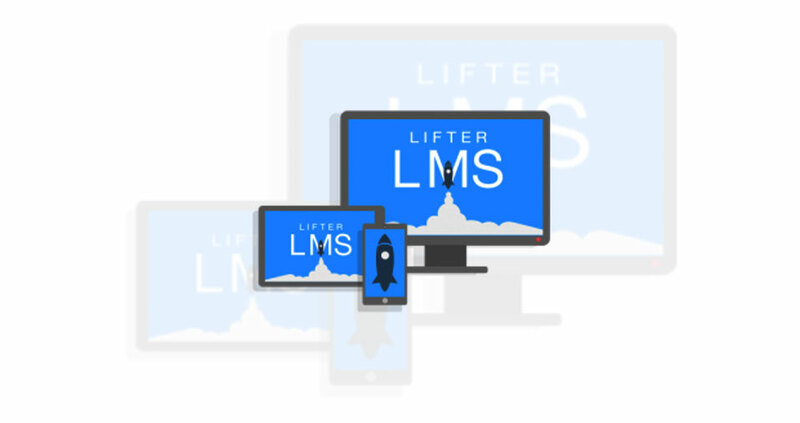 Fully Responsive. This plugin offers complex grid styles. The images do not get cropped and are comfortably placed. Multiple colors, layouts, and portfolios are available in this plugin. You can choose from circles, squares or tiles while clubbing the images together. Which plugin do you recommend for a simple tiled collage ? This is a great list. I was looking for a plugin that would help integrate instagram photos for a clients collage website. Ended up creating one. Great List Nisha.. If you know any best free image slideshow gallery widget for Blogger please share me via comment..